Today me and my Dad were watching the Gold medal game Canada VS Sweden. My Dad said, “I will make sure I will not go on my phone or blackberry to check the score” because he wanted to watch the game with his family so we did watch it all together. And the final score was 3-0 Canada and we were so happy. Sidney Crosby scored one of the three goals. But I also feel bad for Sweden because the goalie let in 3 goals. The next Olympics will be in Rio. Canada won 25 medals in total. 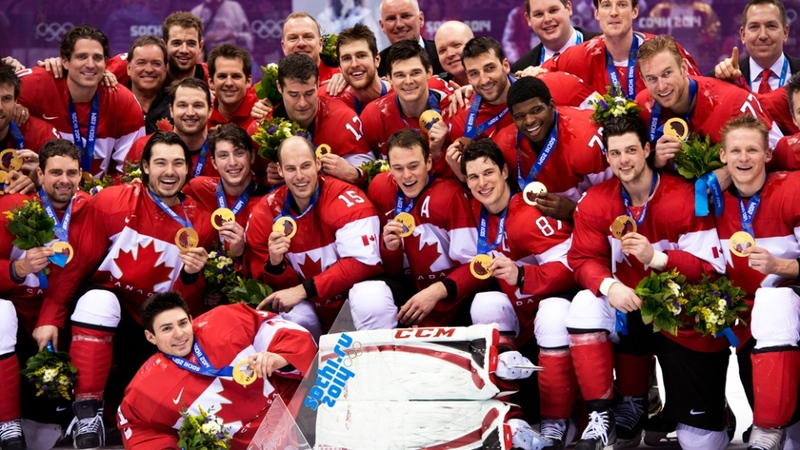 I will cheer for Canada again like how I cheered in Sochi 2014 Olympics GO CANADA GO!!!!!!!!! Would you like to be in the Summer Olympics or Winter Olympics? What sport would you pick?